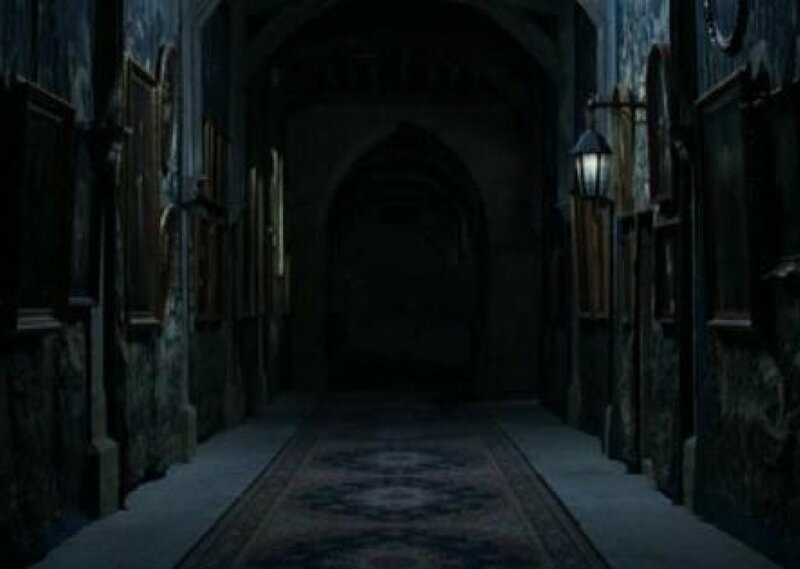 Night falls on Hogwarts, all sudents are sleeping and corridors are silent and empty. It looks like Mrs. Norris catch someone walking there and Moaning Myrtle crying again. Comments for "Night at Hogwarts"
License details for "Night at Hogwarts"